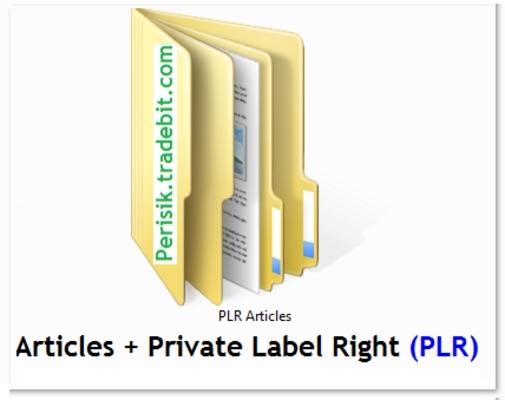 You are at the cheapest and latest High Quality Private Label Right (PLR) articles source. All PLR articles here are great for use on blogs, websites, email courses, website promotions or as e-book contents. Instant Article Analyzer Software - This Software will assist you to ensure the quality of your article content before posting or publishing. Using this superb tool you can check for Keyword Density in varying degree, Keyword Scattering Analysis with Keyword Density Map. Using this software, you will be able to modify your Article for consistent Keyword density across different levels for better SEO. This will show the various search engines that your article uses a natural language and content and is not manipulated using any script. Ultimate Advertising Secrets Pack + 2 Mystery Bonuses!